Just want to get playing. 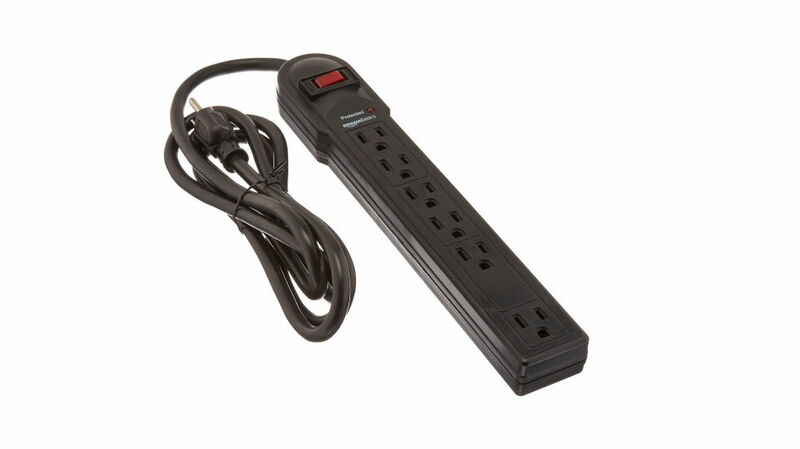 Get a unit shipped today from our Plug and Play section. Add controls! 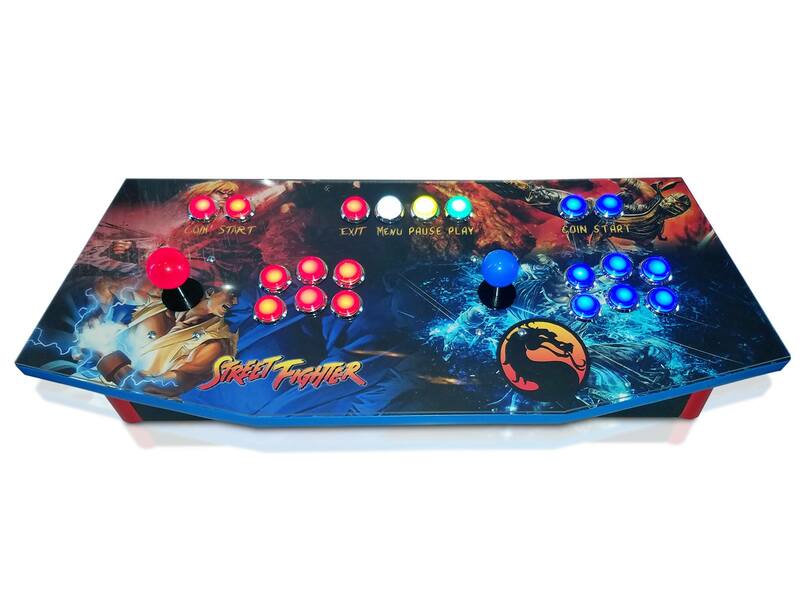 Each selection below comes with USB encoder, required harnessing and USB cable, 20 buttons of your color and choice in trim (non led standard arcade, LED standard trim, or LED chrome trim). The joystick types are the only difference in the price. Want us to build it out for you? Select this option and for $419.99 you will have a fully functional control panel. You simply plug in the power cord, then the hdmi cable into your tv or monitor and play! Includes GUTS pack and Sanwa Kit above so do not select those. 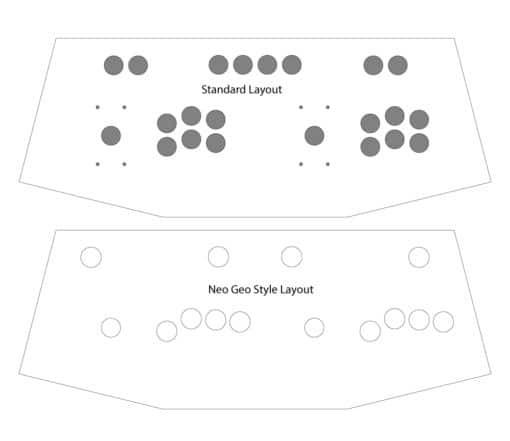 Put what artwork you want in the notes section along with tmolding color, 2 joystick colors, button trim (non led, led standard, or led chrome), and 20 button colors. If you ordered controls, please tell us the joystick colors, button trim (non-led, chrome led, or standard led), button color breakdown, and any other notes. You can finalize this after you do your graphics as well. We also need your tmolding color. We will send you details upon order for all this information including graphics. Works perfectly and pretty easy to set up…. 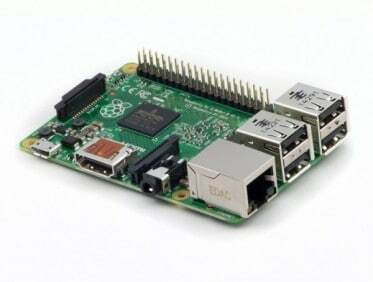 great value + the image for raspberry pi! Best money I’ve spent in a while… Thanks Ryan! Fantastic kit! Amazing customer service. A very clean, amazing looking, and extremely easy to put together. The cam lock system is where it’s at!! My third purchase from these guys. 2 bartops and now this! Will not buy from anyone else. Check out his awesome channel! Smaller the better with a long cord. Great Control Panel. Made a custom Pedestal Arcade with this! Works great, easy to connect and great quality. Family is crazy about it. I will soon buy more! Thanks! I wanted to thank you for all your help and a very nice console for MAME. It went together fairly painlessly. I had to go to Ace Hardware to get an extra screw for one of the joysticks as the kit was short one. I didn’t know you could buy just 1 screw, but you can. My build is a bit different, as I wanted something highly portable and yet able to run any emulator under the sun, including the various Nintendo emulators. I’m an retired IT guy so working with Windows 10 isn’t a big deal. I’ve enclosed a photo so you can see what I’m talking about. The software runs on that white 10” cube you see sitting on a chair. It has an Intel i3 3.7 Ghz processor, an ASUS mini-ITX form factor motherboard, a 250 Gigs Samsung solid state drive, a very small wireless keyboard with built in touchpad, and 16 Gigs of Corsair RAM. It starts up ready to go in about 5 seconds. I use the built in video card as the system has an HDMI port, a DVI port, as well as a standard VGA port. 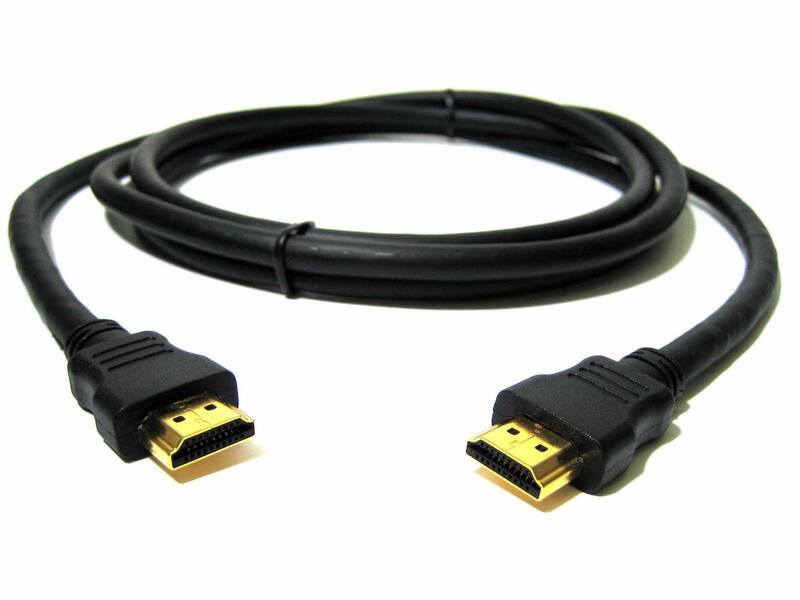 I have a 25’ HDMI cable that attaches to the DVI port on the PC, as this makes attaching it to a TV a piece of cake. For the moment I’ve a small boom box for sound but ultimately it will be replaced most likely by some sort of Bluetooth speaker. I’ve already taken it to a party where it was a huge hit with both kids and adults alike. It was fun to watch both men and women go at it in fighting games. They beat the crap out of the joysticks while battling each other, but the console didn’t care one bit. The motherboard has room for a two slot video card, so if down the road I need more video horsepower, well I’ve room. I’ve also toyed with the idea of building some sort of cabinet to put it all in and hide things like the pc, but ultimately for now at least I pushed the idea on a back burner as portability is highly useful. Next month it will take a trip to Arizona when I visit my college girl daughter. She wants to play it too! ? A few more things: it runs MAME v183 with the premium edition of Launchbox as the front end. At the moment it has approximately 4200 arcade games loaded and ready to go. The arcade software consumes 107 Gigs of space. To take this beast to a party you simply unplug the console from the PC and put it into the trunk of a car, along with the white pc which weighs almost nothing, then stick all the various cables, keyboard, boom box, and an extension cord into a knapsack, and off you go. It sets up in less than 5 minutes. I can say it looks quite grand on a 60” flat screen TV! Thanks again. Down the road a bit I might just make another one, as I am quite sure that at some point someone in my family is going to want a system like this for themselves. Its fun for adults to relive a bit of their past. I for one spent way too much time in arcades, but heck the experience seems to have been put to good use. Great! Everything worked out fantastic thanks to their help. 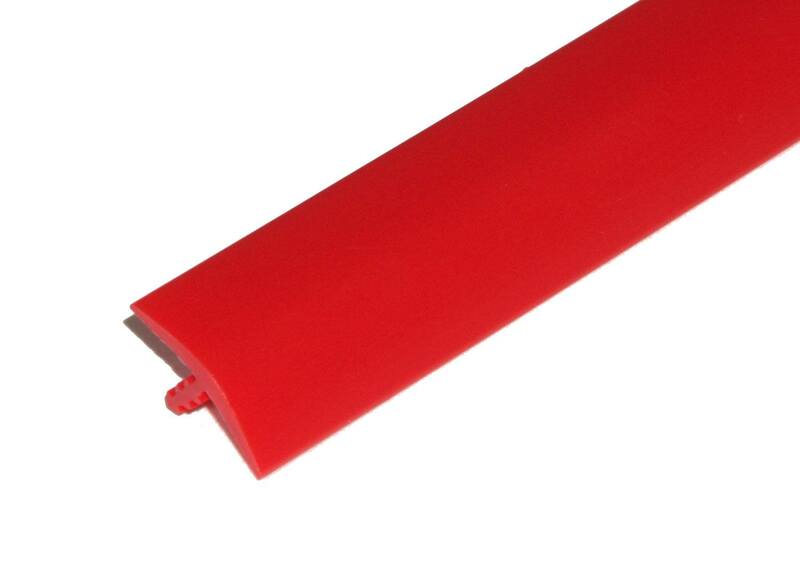 Item was great quality and amazingly affordable. Could not be happier. 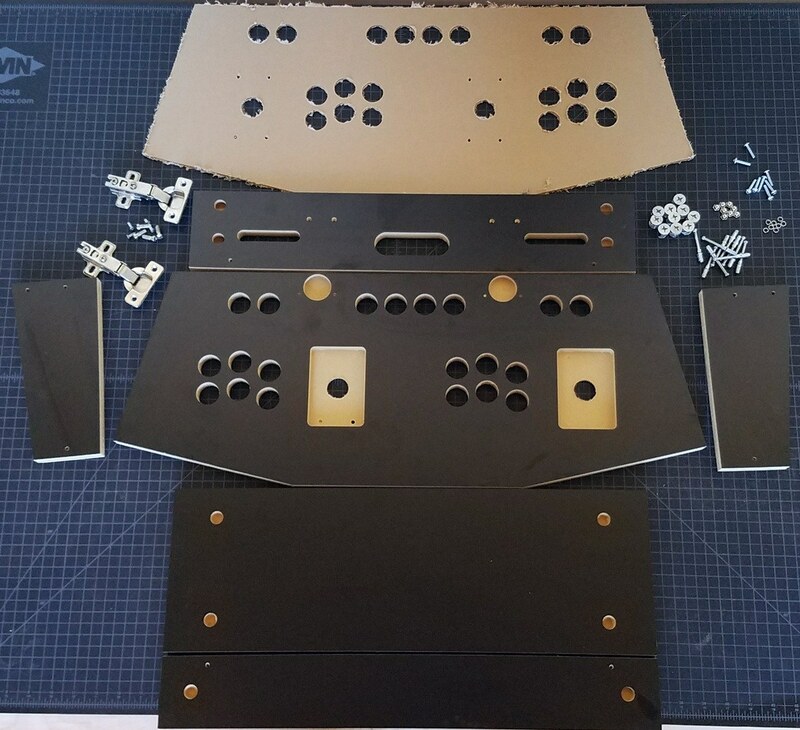 I was in the market for am arcade kit and came across this site. It was a toss up between this or a bartop arcade cabinet. Without having placed any orders i reached out to Ryan with a few questions on product specifics and he answered within the same day, if not within an hour or two! I ultimately decided on this as i like the roomier layout for 2 players and i can just set it on my coffee table and plug it into my tv. Assembly- I am not the handiest person but know my way around an IKEA shelf. I am also not too great with putting together computer parts, but i dabbled in building my own PC. Assembly of the kit took a couple hours. I watched a quick youtube video of someone putting it together so i could make sure im doing it right. Panels came in great condition. There was bit of sawdust in the grooves for the T-molding but thats not that big of an issue. Took it outside, blew some air in it and done. The cam lock system makes this EASY to put together. Wiring- next up was wiring the buttons to the encoder. I went with zippy sticks and standard buttons. While easy once you get the gist of it, I highly recommend using Ryan’s guide and templates. Watching his video and using his templates made it really easy to follow along. If your going to get the imaged rasberry pi, then his diagram will work right out of the box. All in all, fhe whole process took me 2 nights of work done at a slow casual pace. The kit looks great and olays great and i am already getting some friends asking me if i could order and build a kit for them. Throughout the whole fhing ryan was quick and helpful with any questions i had. Ill Defintely be ordering any future parts or kits from here as this has now become a new hobby for me. This kit is awesome! Super easy to put together. The vinyl print of my design I uploaded looks superb! I will definitely recommend to my friends. Thanks! After doing a lot of online research, I decided to purchase this kit. Let me tell you – it was the right decision! The cam system makes this incredibly easy to assemble, as it fit together perfectly and is very similar to Ikea (or similar) furniture. The pre-installed graphics got rid of a huge nightmare I had going into this. I also bought the Sanwa joystick and LED buttons from this site. The box arrived on time and exactly when promised. The packing job was excellent, without a single scratch or dent. Assembly took me about an hour and a half, working at a reasonable pace. The included instructions for wiring, and the excellent video, made the process very easy. Ryan has taken ALL the guesswork out of the equation. I am using this system with a Raspberry Pi running EmulationStation, and GRS even supplies configuration scripts that completely set up the controller for MAME and others. The heavy lifting is already done!! More important than any of that, the service that Ryan has provided me has been invaluable. Emails are answered very promptly, and answered correctly the first time. Service is key, and GRS has exceeded my expectations. 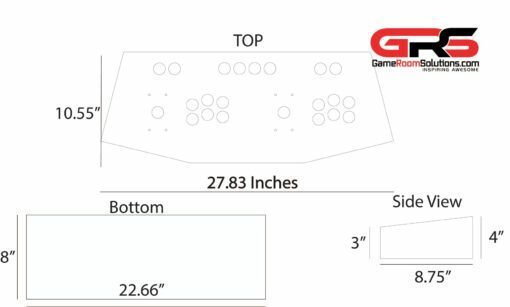 If you want a control panel or arcade cabinet, there is NO reason to look anywhere else. Thank you SO MUCH, GRS! Put this kit together over a weekend, bought just the basic box and added my own parts. The box is very simple to assemble and will take about 10-15 mins to put together once you get how it all works. Good quality build as well. I really loved the new stick bolts that mount underneath. These were a surprise and just so happy that there are no visible bolts on top, makes all the difference. Really intelligent design there. Just super impressed with this kit for the basic price. Definitely hope to buy again from you guys once I have space for a full cab. Ryan was kind enough to pre-assemble a kit for me and ship it out to me. He helped me with the setup and answered some minor questions I had as well as assist in optimal setup. To say that this is amazing is selling it short. The quality and detail is unreal. I created my own board design and it looks amazing. My friends and family were floored and couldn’t believe that something like this is available. They’re all waiting to get their own. It flat out rocks!!! All of your arcade dreams as a kid come to fruition!!! Absolutely Amazing! I had no idea GRS existed until after I started my project. I stumbled onto the site while on the web figuring out how I was going to cut and shape my controller board. I was trying to figure out the best way to put a cool design on it. Good Lord how awesome it was to find the perfect solution for my needs. I was floored by the lightning fast turn-around from placing my order to delivery. 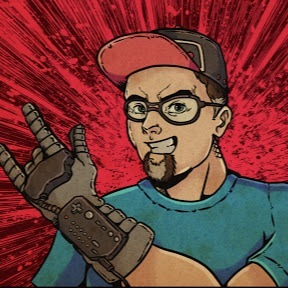 Honestly- I spent more time working in Photoshop on my design than it took Ryan to slap it on the joystick controller board and get it sent out to me. It all worked out so nicely and so affordable to simply buy the perfect shaped board here, saving me so much time. Time is money you know. I then found that Ryan has so many materials out there to follow, in no time I had my controller board working and my retro pi configured to the max and playing perfectly! I’m beside myself and can’t say enough good things about Ryan and GRS. I had to take a moment to post a review. They got this arcade projecting down to an art. Thanks for your hard work! My family is blown away with how professional my controllers look. You guys rock! Great quality product! Easy to assemble, looks and feels great. Customer service/satisfaction is this company’s top priority.